Many companies are seeking to implement an application release automation (ARA) system. The allure of DevOps methodologies coupled with automated processes simplify projects and improve efficiency, resulting in better products all around. But what should you look for when searching for the right ARA system? 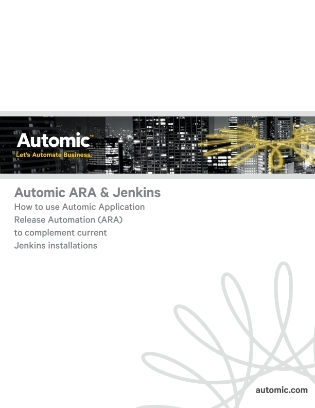 This whitepaper discusses what an application release automation (ARA) system is, and what key components companies should look for when considering a solution.